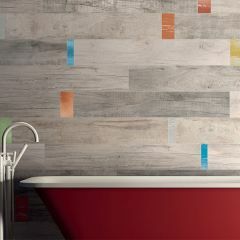 The Dolphin collection by ABK is inspired by wooden poles which have been modelled by time and water. 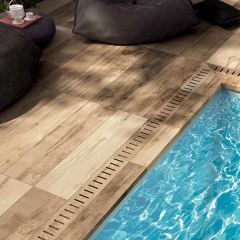 The surface of the tile mimics the long, thin cracks resulting from the action of the waves. 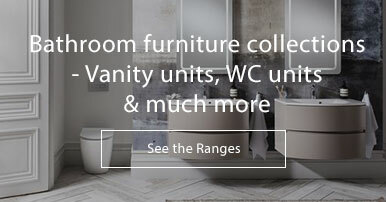 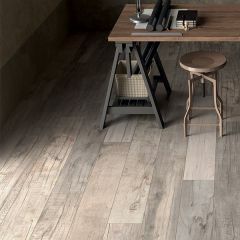 The range comes in six natural, soft colours: Milk, Clay, Moon, Grey, Oak and Coal in three sizes. 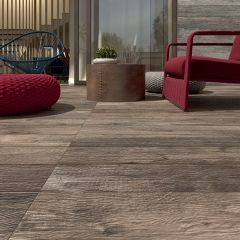 Create an authentic wood cabin feel with one chosen colour, or mix the tones for a modern, artistic design. 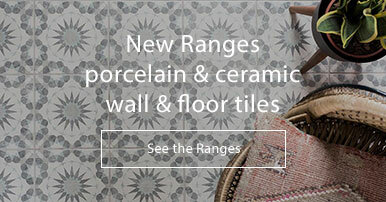 The brightly coloured decor tiles will add a splash of colour and freshness to your room. 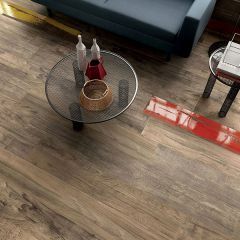 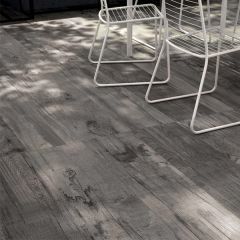 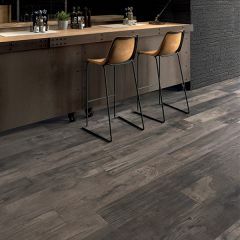 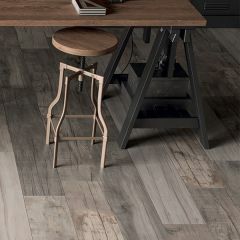 The Soleras collection by ABK brings another style of unusual wood effect, inspired by aged wooden barrels. 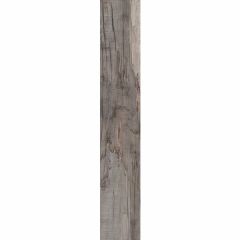 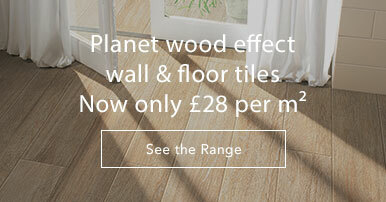 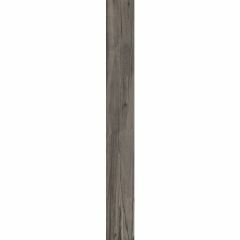 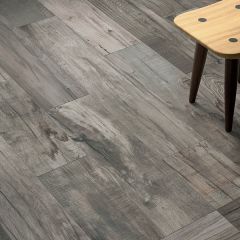 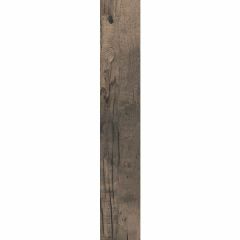 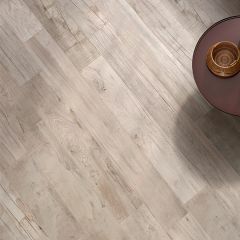 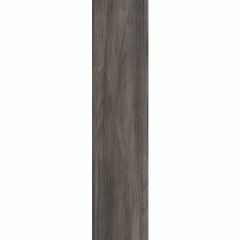 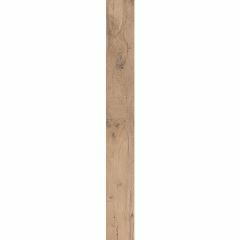 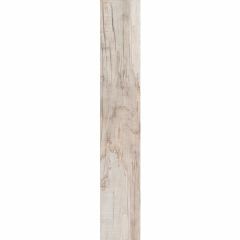 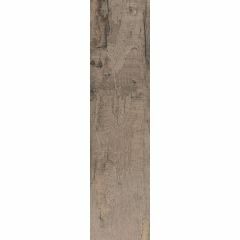 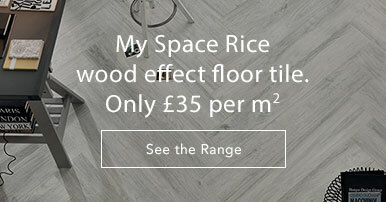 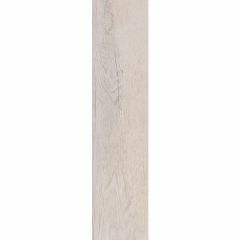 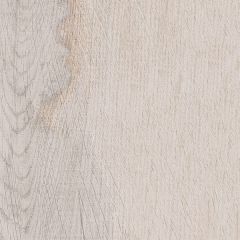 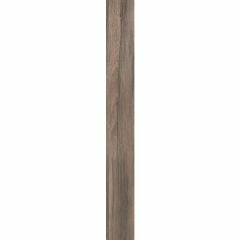 Also see our extensive wood effect collection from leading tile manufacturers and our own home brands. 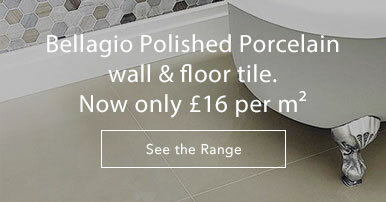 Give our Sales Team a call on 01234 324592 for technical information and prices - we're always keen to help. 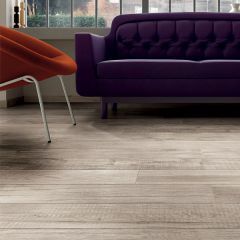 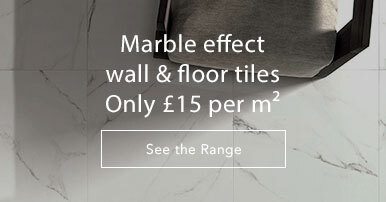 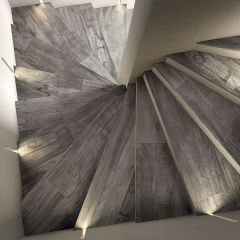 We only display the most popular so give us a call and we will source any other tiles you may have seen from ABK.